Heated Leather Seats, NAV, Sunroof, Premium Sound System, Satellite Radio, Hybrid, NAVIGATION. ES 300h Luxury trim, ATOMIC SILVER exterior and BLACK W/ LINEAR ESPRESSO WOOD interior. FUEL EFFICIENT 45 MPG Hwy/43 MPG City! CLICK NOW! Leather Seats, Sunroof, Hybrid, Premium Sound System, Satellite Radio. At Lexus Santa Monica in Santa Monica, we have the new and used vehicles you have been looking for! 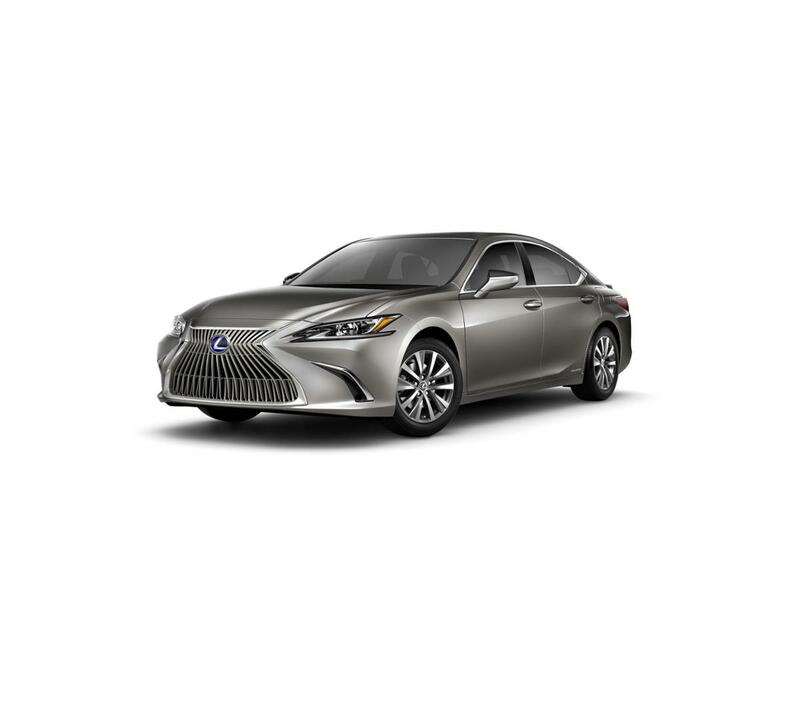 This Atomic Silver 2019 Lexus ES 300h Luxury, is available right now at your Santa Monica Lexus dealership. Call us at (424) 229-9998 if you have any questions about this Lexus or any of the other vehicles at our Santa Monica Lexus car dealership.